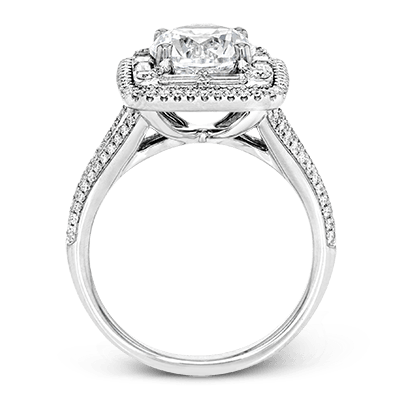 The process of choosing an engagement ring is often fraught with worry and bewilderment. 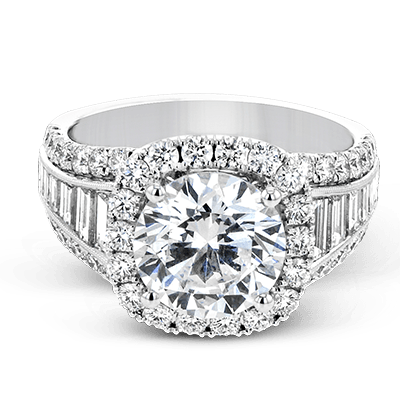 With so many retailers and rings to choose from, it’s perfectly understandable that you might feel mystified as to which engagement ring will exceed her expectations. 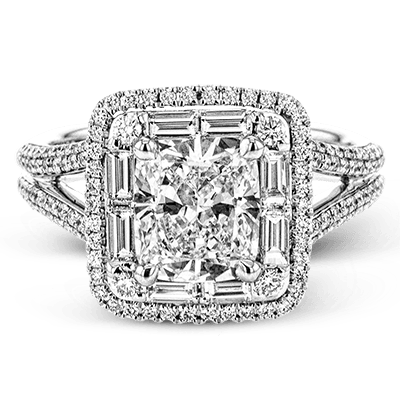 We believe that every bride-to-be deserves nothing short of perfection when it comes to the day she has dreamed about all her life. To preserve the time-honored tradition of the surprise proposal and keep the romance alive, we created the Passion collection. 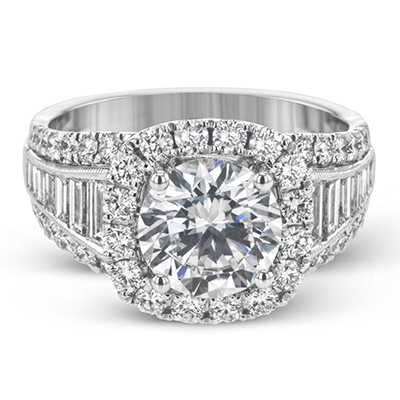 This stunning selection provides nearly 100 ring styles to dazzle and delight. 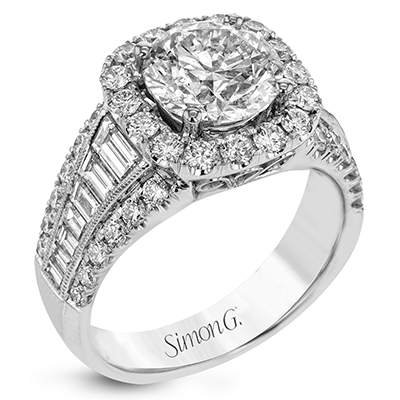 Passion collection engagement rings speak a unique language of their own, saying so much more than mere words can. 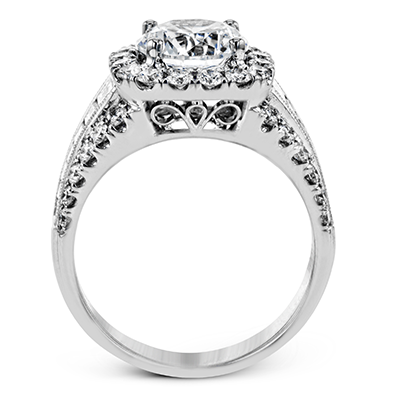 One thing that makes this assortment stand out is the remarkable attention to detail and the versatility of designs. 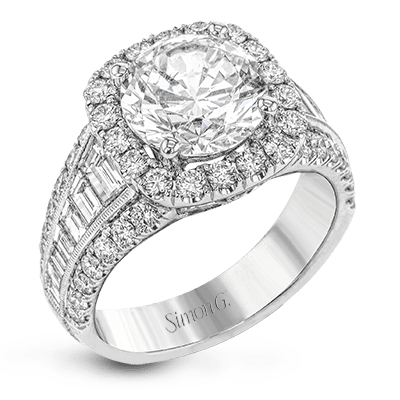 Whether you are looking for floral motifs, something delicate to match her minimalist style, or a ring that is bold and unapologetic, we have something to suit every kind of bridal vision. 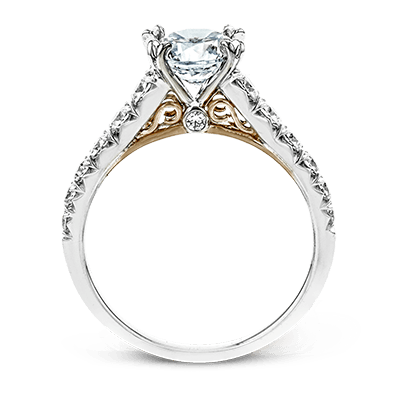 Several of our signature rings use a combination of white and rose gold to create a two-toned effect that only continues to grow in popularity. 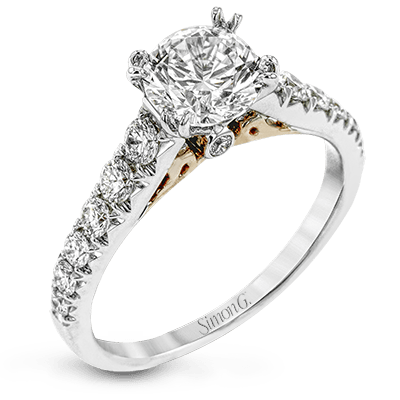 These Passion collection engagement rings also feature a variety of diamonds in a full spectrum of cuts and colors, so you can find something that is simply perfect for your incomparable bride-to-be. 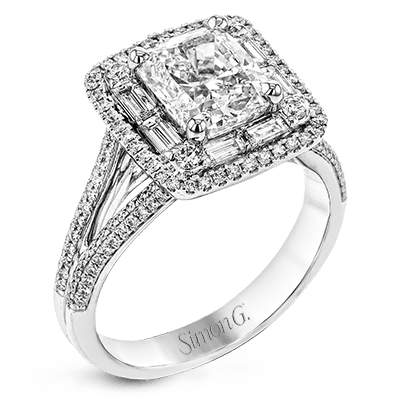 Our selection includes gemstones that will catch anyone’s eye, including pink side diamonds, trapezoid-cut sapphires, and so much more. 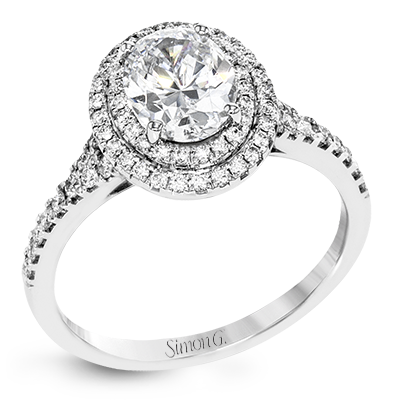 Round-cut, teardrop, and princess-cut stones look particularly radiant in a halo setting, in which the central stone is encircled by a miscellany of brilliant pavé or micro-pavé diamonds. 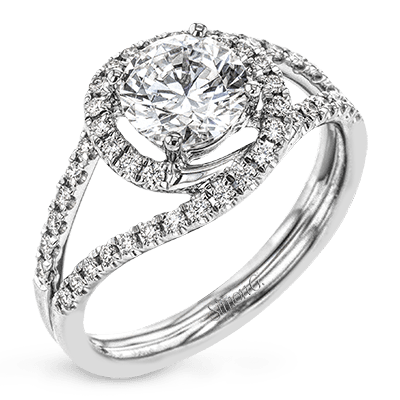 We also offer prong settings with dramatic galleries, split-shank bands that deliver on dimensional appeal, and criss-cross bands that suit more modern tastes. 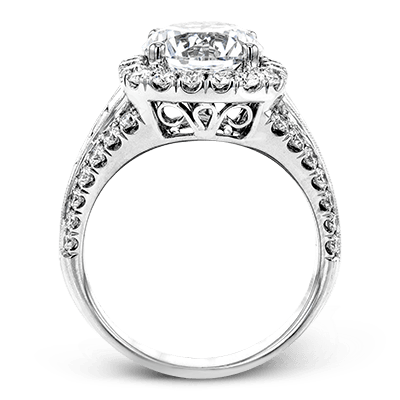 Your proposal will be one of the most magical moments of your life. 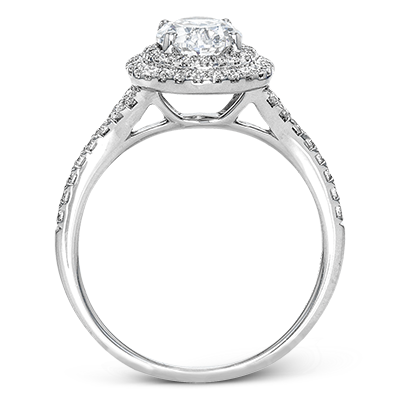 Let one of our Passion collection engagement rings become the beginning of her real-life fairytale. 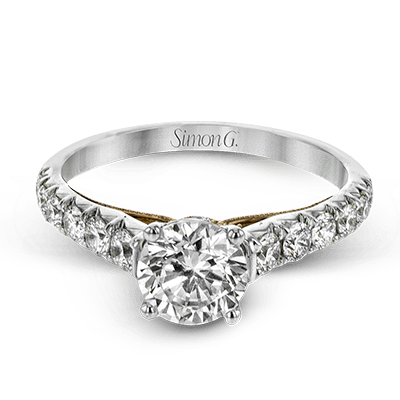 Best of all, we can customize many of the rings in our selection to suit your needs if you prefer the warmth of yellow gold to the contemporary look of white gold or vice versa. 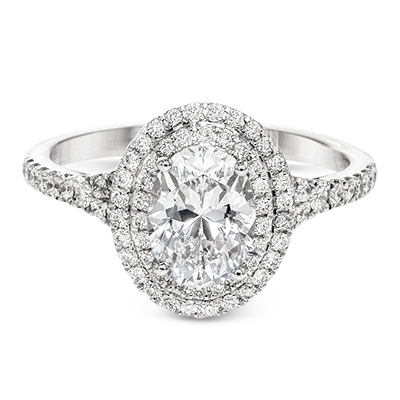 We also offer rose gold and platinum selections. Contact us today if you have any questions and we will be happy to help.